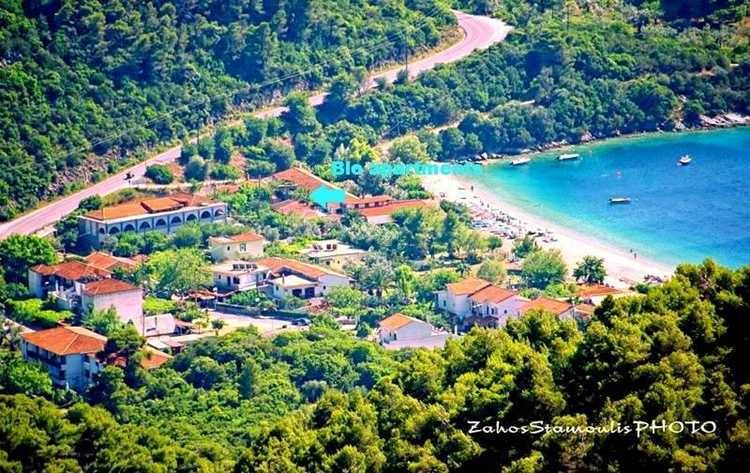 Set in Panormos Skopelos, 2.2 km from Folklore Museum Skopelos, Blo features a children’s playground and terrace. Free WiFi is available throughout the property and free private parking is available on site. The accommodation features a TV. Some units feature a balcony and/or patio with sea views. Some units also have a kitchenette, equipped with a toaster and refrigerator. There is a private bathroom with free toiletries in each unit. The nearest airport is Skiathos Airport, 16 km from Blo.